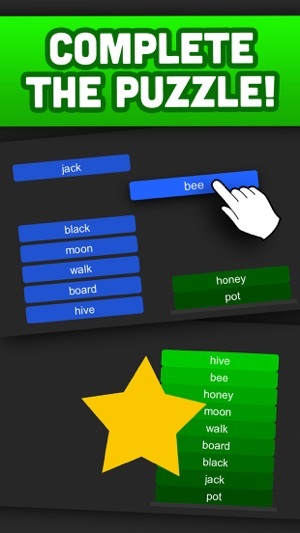 Challenge your brain and have some fun with Word Stack, a word association brain game. Be careful, it's addicting! 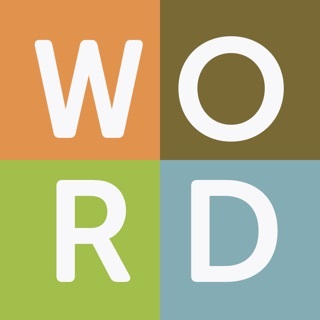 If you love crossword, word search, or hangman, you will love this twist on word association. 5/5 "Awesome game. keeps the brain thinking. Love it." 5/5 "Great game! Challenging enough without being difficult. Nice to play a game without a time limit for once. Fun and relaxed." 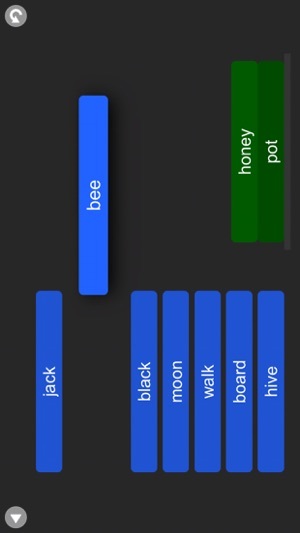 Stack words that are associated to each other! Thanks for playing! We really appreciate it. We fixed a few bugs and fixed up the screenshots. 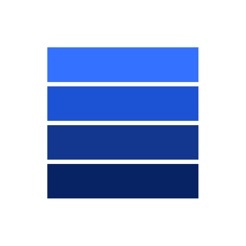 We also decided to revert the background to the darker color. Just in case you want to play at night. :) Plus it feels more like the original color scheme too. A Keeper: favorite in my top three word challenges! 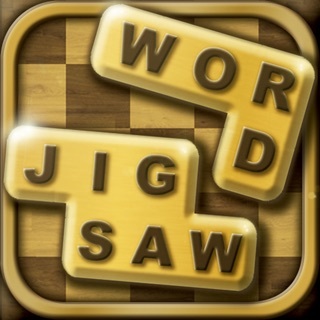 Love this game: It makes you dredge up every possible meaning attached to a given word and think of every possible logical connection before you make a move - if you want a perfect score. However, if you blow a move, you can work as long as it takes to figure it out: great brain exercise! 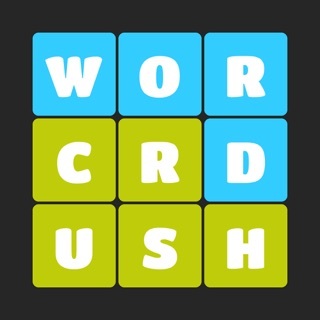 I love a good word game, and there are few that do not bore me before long, either because they are too easy or because they require me to know words that nobody ever uses except to play games. This one draws from common vocabulary, but makes you pull up the varied, uncommon and colloquial uses of a word. You just gotta love the English language; it alone could supply great fodder for such a game! Those for whom English is a strong second language but who may still be be tripped up by one of our common words that occupy a quarter page of definitions in the dictionary, this might be a great proficiency builder! 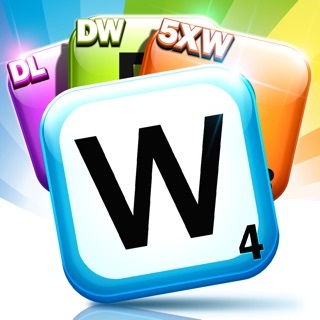 Very enjoyable if you love word games!!! Awesome game!!! It's easy and yet makes, you use some simple logical thinking to associate words like it will give you the word winter, and you look over your given choices and could choose snow, then maybe ball then basket/ trash, talk, mouth, lips, and so on. It's really simple. But you do have to put in a little bit of thought! Honestly this game deserves 5 stars times 5 trillion; it's really an awesome game!! Don't pass up this chance to get it. You'll have fun and it makes you feel good and accomplished when you're done! Unfortunately, I don't know a word with enough feeling, emotion, and power to describe this game. 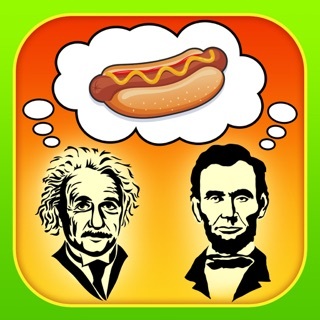 It's a great game for a great vocabulary!!! I am on ORDINARY, PUZZLE NINE...I have tried several times to solve this one.. it got to the point where I actually started over...used each blue tile until one turned green...only one did that. Next I did it again, again only one turned green...so, ok, I have four green blocks....BUT NONE OF THE OTHER BLOCKS WILL TURN GREEN ...I CANNOT COMPLETE THIS PUZZLE! I have had other problems with some words relating in no way to any other word in green...how do you think I learned my drag and drop trick...so I KNOW the words were no good. The game is a good idea, but you MUST USE SOMEONE WHO SPEAKS ENGLISH otherwise it’s a joke (on us. )...I suspect this game was developed NOT IN THE US. Check it out BEFORE YOU BUY $$$ INTO THIS game. Shame . 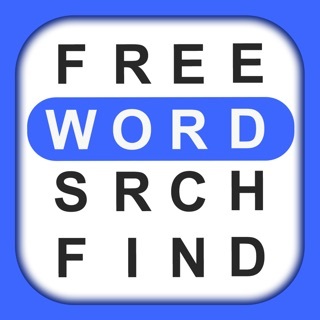 Word Search and Find - Search for Animals, Baby Names, Christmas, Food and more!